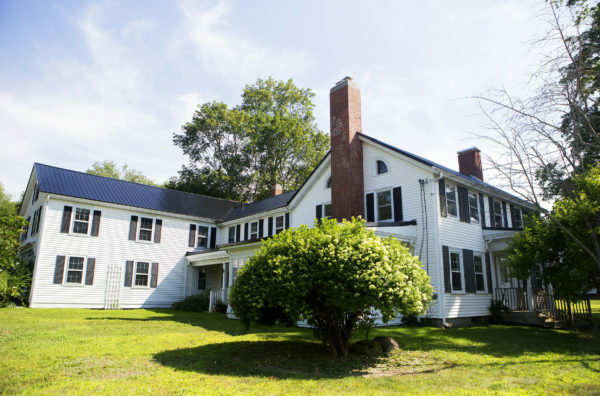 The house at 664 River Road in Orrington, where Stephen King came up with "Pet Sematary," is up for sale. 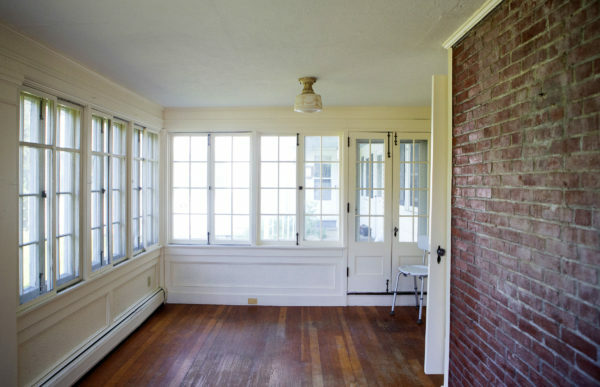 The sunroom of the home at 664 River Road in Orrington is seen Wednesday. 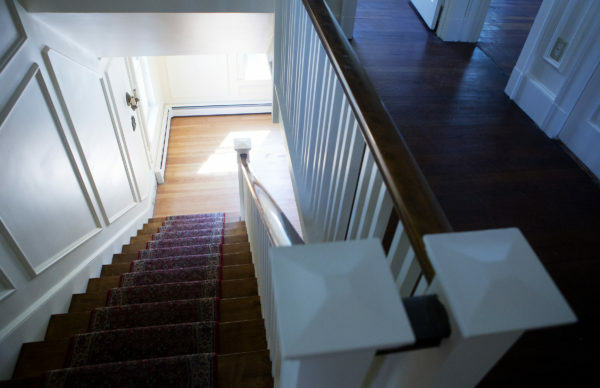 The home where Stephen King came up with "Pet Sematary" is up for sale. 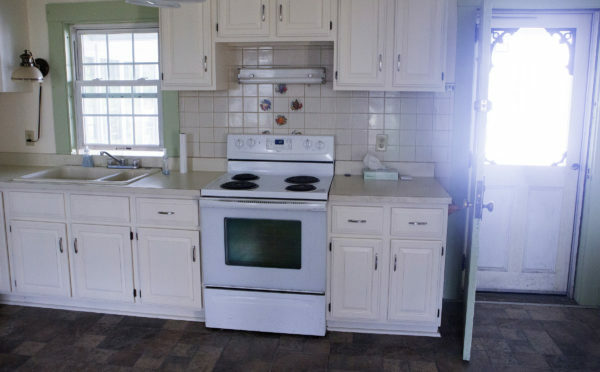 The kitchen of the home at 664 River Road in Orrington is seen Wednesday. The home where Stephen King came up with "Pet Sematary" is up for sale. The family room of the home at 664 River Road in Orrington is seen Wednesday. The home where Stephen King came up with "Pet Sematary" is up for sale. For $255,000 the house that inspired internationally known horror writer Stephen King to write “Pet Sematary” can be yours. The house at 664 River Road is near Center Drive. The King family lived there for about a year in 1978 while he was a writer-in-residence at the University of Maine, his alma mater. It was during that time that Smucky, his daughter Naomi’s cat, was hit by a truck and died and was buried in an informal pet cemetery on a hill behind the rental property, according to StephenKing.com. “I can remember crossing the road and thinking that the cat had been killed in the road — and [thought] what if a kid died in that road,” King said on the website. “We had had this experience with [our son] Owen running toward the road, where I had just grabbed him and pulled him back. And the two things just came together. In “Pet Sematary,” published in 1983, the main character is a young doctor, Louis Creed, who moves his family from Chicago to the small Maine town of Ludlow. The aunt of Loran Dosen purchased the home in 1991. When Dosen’s aunt died recently, Dosen’s parents, Lin and Joe Dosen, inherited the house. Loran Dosen said her aunt was interviewed for a Stephen King biography featured on A&E about living in the house. “Some super fans have knocked on the door and asked to come inside,” Loran Dosen said Wednesday. 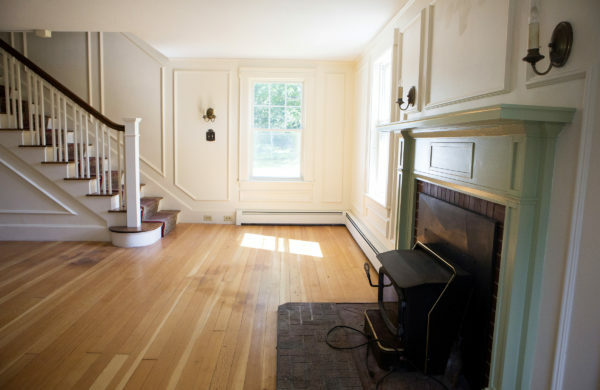 The house, built in 1904, has four bedrooms, two fireplaces, a formal dining room and an all-season sunroom. It sits on just over 3 acres. Loran Dosen said she loves the history of the house and that her family considered keeping it but decided to sell it and her parents’ home in Veazie in order to make a move to Tennessee. “It’s really very, very charming,” she said. Correction: An earlier version of this story incorrectly identified the price of the home.